We are happy to announce that we have the Ledger Blue in stock now. All pre-orders will process based on first come first served order. However our stock is limited! 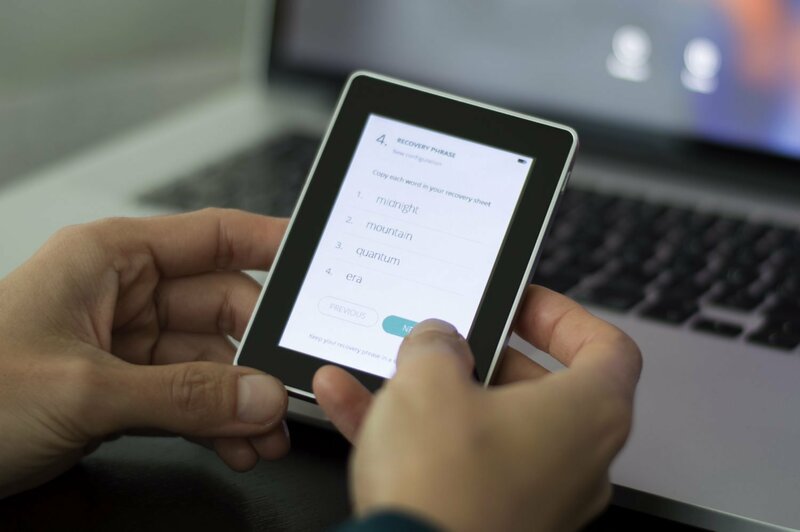 Ledger Blue is the Result of Over Two Years’ Research and Development from France.